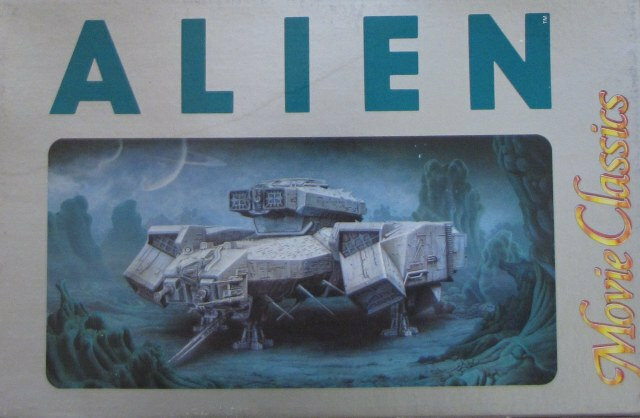 Since my last posting about Donald Miller‘s Halcyon Nostromo build, he and I have traded emails and he pointed me to the International Scale Modeller website and his more in-depth coverage there of the project. See the link below. He’s assembled an impressive set of resource material! You can subscribe to email updates when you join the site.